Why should I travel for Weight Loss Surgery instead of staying in my local area? Depending where you live, the cost for self-pay patients in the USA varies greatly. Our surgeons have put together affordable packages for patients paying for surgery themselves. For very little travel expense, you can save thousands of dollars over staying in your local area. Medicare insured patients are not required to go through any additional requirements than those required by Medicare insurance. This means you may be able to have your surgery in as little as 4-6 weeks instead of potentially waiting 6-12 months in your local area. Our Medicare specialists assist you every step of the way in navigating the confusing and sometimes conflicting requirements needed. 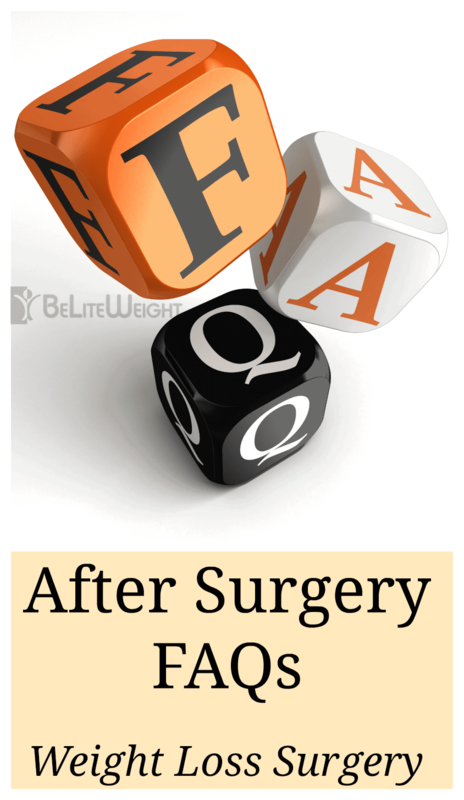 Is it safe to travel out of my area for Weight Loss Surgery? Absolutely, thousands of patients travel world-wide for all kinds of surgeries every year. All of our surgeons, regardless of your location, make your safety of utmost importance. You are required to stay in the area close to the surgeon for a few days post-op. Once you are thoroughly checked by the surgeon, you are then released to go home. Who picks me up from the airport? Do I need to get a taxi? Transportation arrangements for the surgeons vary from location to location. Medicare patients have a local patient coordinator who will take them to all required appointments and surgery. Selp-pay patients are responsible for your own transportation and some locations have the option to hire a driver at an additional cost. Your patient counselor will provide you with more details based on the location you will be having your surgery at. Each of our USA surgeons offer different packages. Some locations you will be staying at the hospital the night before your surgery and the night of your surgery. Other surgeons require you to stay at a local hotel where a corporate rate discount is available. Your patient counselor will provide you with more details based on the location you will be having your surgery at. All of our U.S.A surgeons require you to bring a guest with you that are over the age of 18 years old and who are able to assist you with things such as driving, if needed. Can my guest stay with me? This varies at our different locations. Some hospitals allow / require the guest to stay with you and others do not allow it because of hospital policy. Your patient counselor will provide you with more details based on the location you will be having your surgery at.